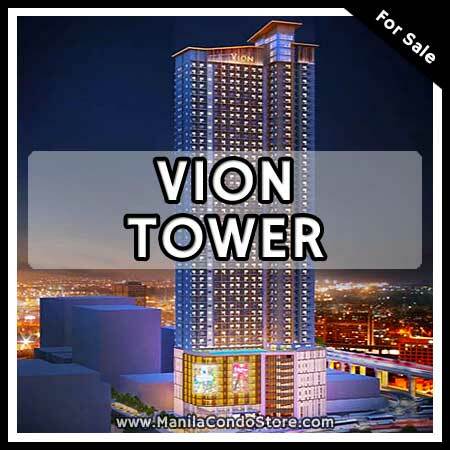 your one-stop shop for the best condominium Manila has to offer. 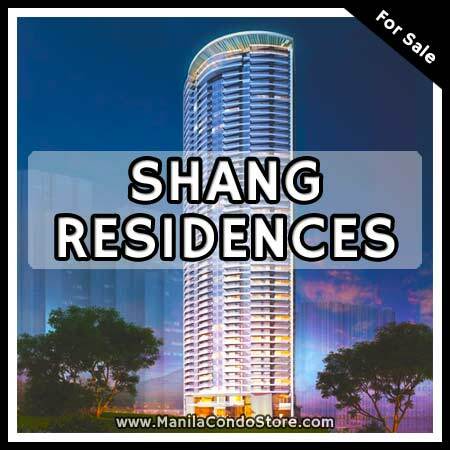 Manila Condo Store is an online real estate marketplace in Manila, Philippines that aims to empower condominium ownership. We aim to make some aspects of condo buying process easier and faster. Buying a condo may be a personal journey, but it doesn't have to be a stressful one. 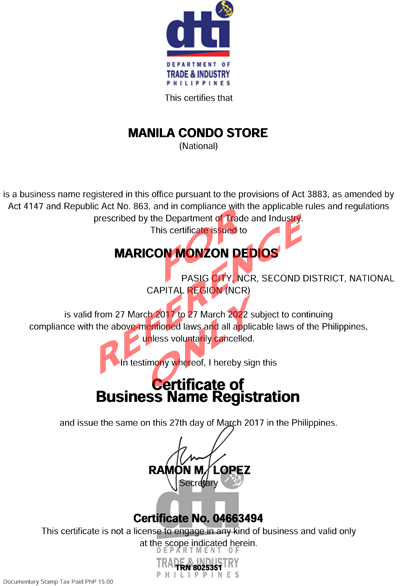 That’s why Manila Condo Store has made it as easy as 1-2-3. 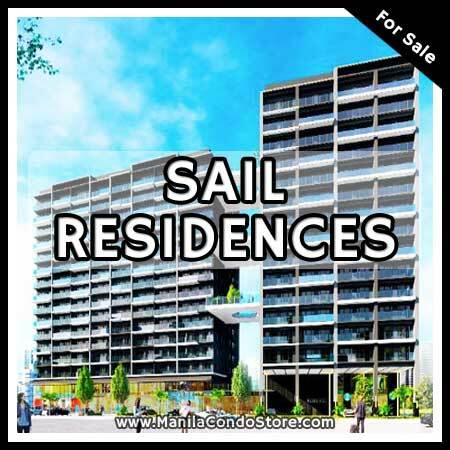 Our Search condo by location, Search condo by developer and Search condo by turnover or completion date tools are the best for finding the specific active listings that are realistic for you and your personal lifestyle. Don't settle for anything less than exactly what you need. 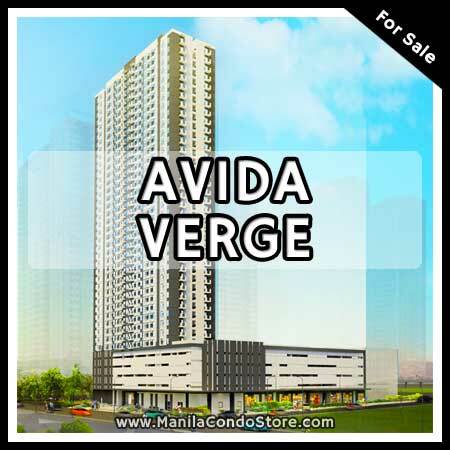 Once you find the condo you like, you can either send us your preferred meet up date and time through this website or simply call us at +63 9174984618 or +63 9223287959 and have the listing you want to see handy. After scheduling your condo viewing with us, it’s just a few restless hours until we open the door to your potential new home. Check out what's new in the market today.